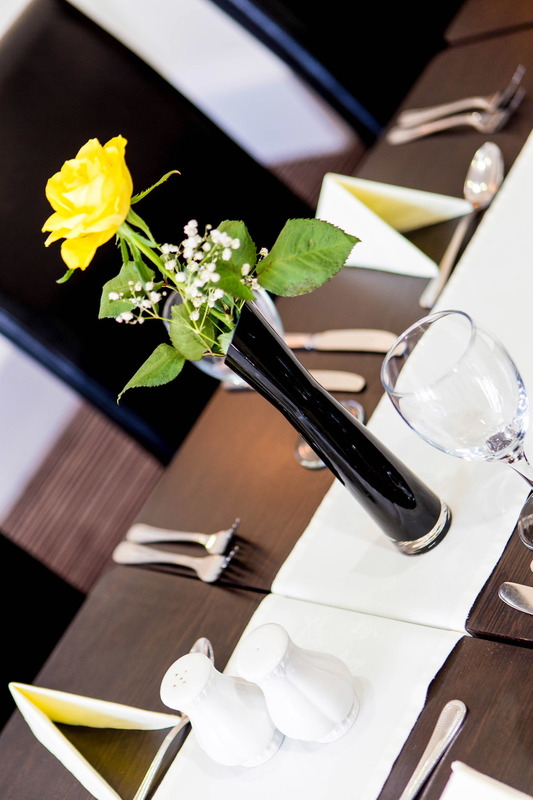 We are passionate about the hotel business and that is reflected in everything we do. 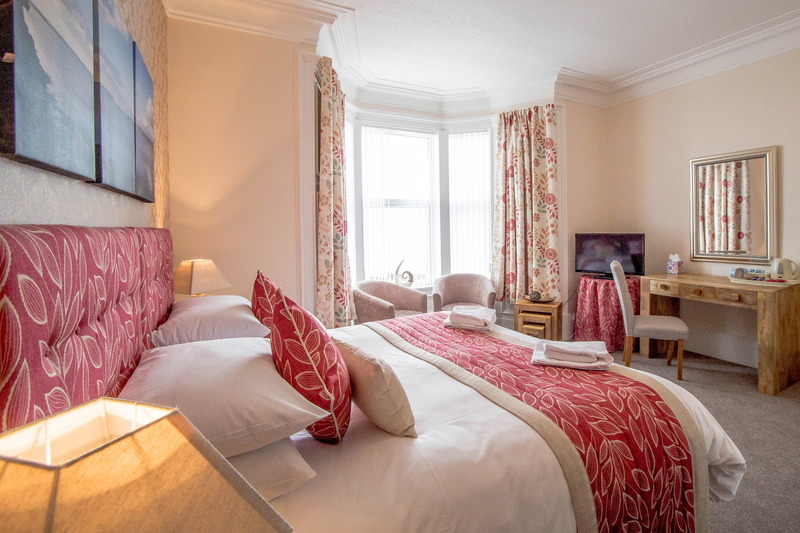 Our 12 guest bedrooms, all with en-suite facilities, have been recently refurbished to a very high standard. Attention to detail is everything - from the warmth of the welcome you can expect to the cleanliness of our rooms. And we offer excellent value for money too. Our hotel overlooks Loch Ryan and is close to both Stranraer town centre and the railway station that takes you to Ayr and Glasgow. We are also just seven miles from the ferry ports at Cairnryan with regular Stena and P&O sailings to Northern Ireland. For more details about the hotel or restaurant or to make a room booking or restaurant reservation, please call 01776 703281. You can also email us. 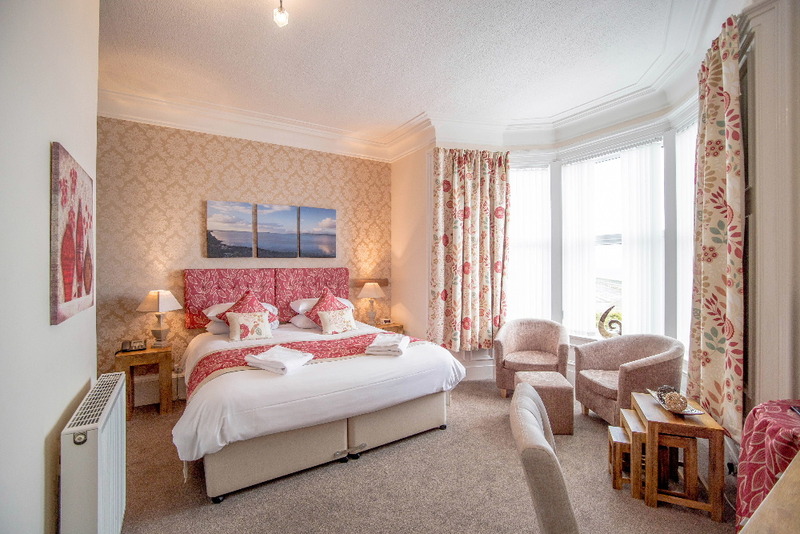 We look forward to welcoming you to Stranraer's Craignelder Hotel. 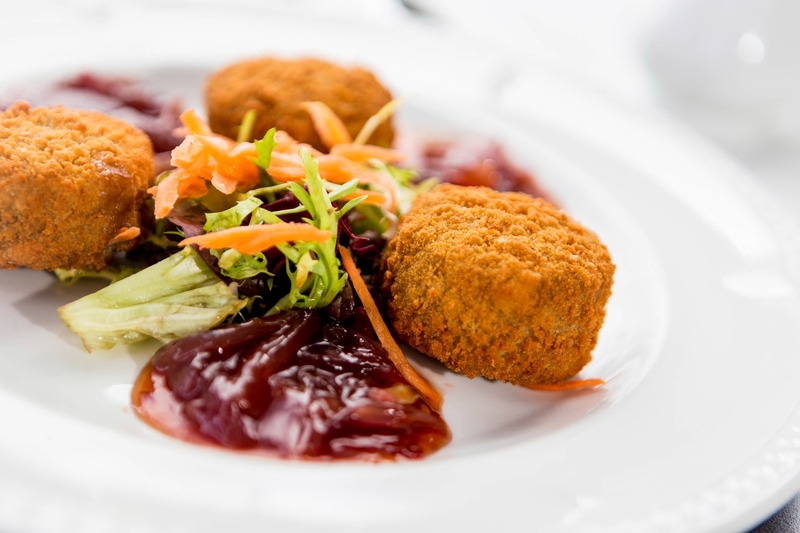 WEEKEND SPECIAL OFFER: 2 nights dinner, bed and breakfast from £62.50 per person, per night. Make your reservation today on 01776 703281. The Craignelder Hotel is on Cairnryan Road, Stranraer, opposite Loch Ryan and close to Stranraer railway station. Post code for Sat Navs: DG9 8HA. © Copyright. 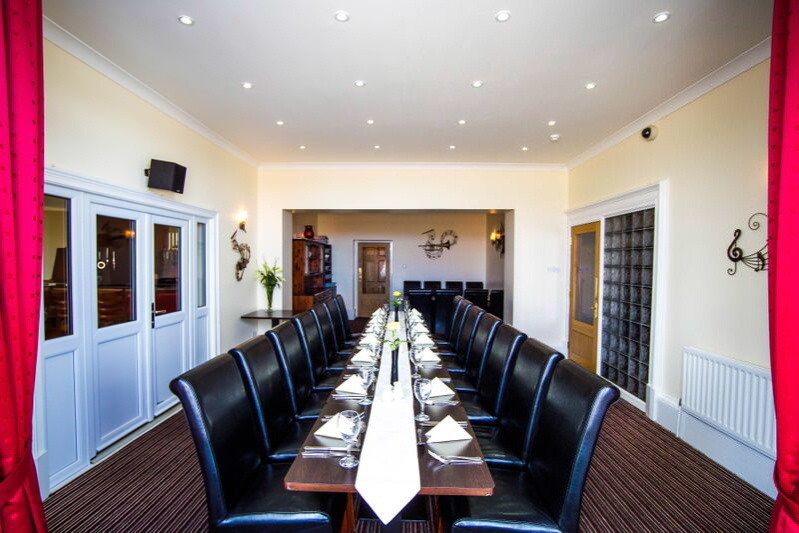 The Craignelder Hotel and Restaurant, Cairnryan Road, Stranraer, Wigtowshire, DG9 8HA.